Family Traditions are the talk of the 12 days of parenting campaign and today I am following on from Rachel at Parenthood Highs and Lows. Today’s post is sponsored by Bambini and Me who are donating a gorgeous sleep bag to our grand prize giveaway in ages 0-6 months or 6-18 months. Some of my friends have some really beautiful Christmas traditions and we are going to try and adopt some of them this year to really bring the festive spirit to life. I love seeing all those cheeky elves and the mischief they get up to and I really love seeing those feeling like they want to give back to the local food banks as there was a time when I relied on food banks myself. We have the usual things like an advent calendar each which we always open in the morning. Our Christmas tree goes up the very last weekend in November and doesn’t come down until the second weekend in January – it clogs up my cupboard so the more time it’s out the better and it makes space for presents I need to hide. 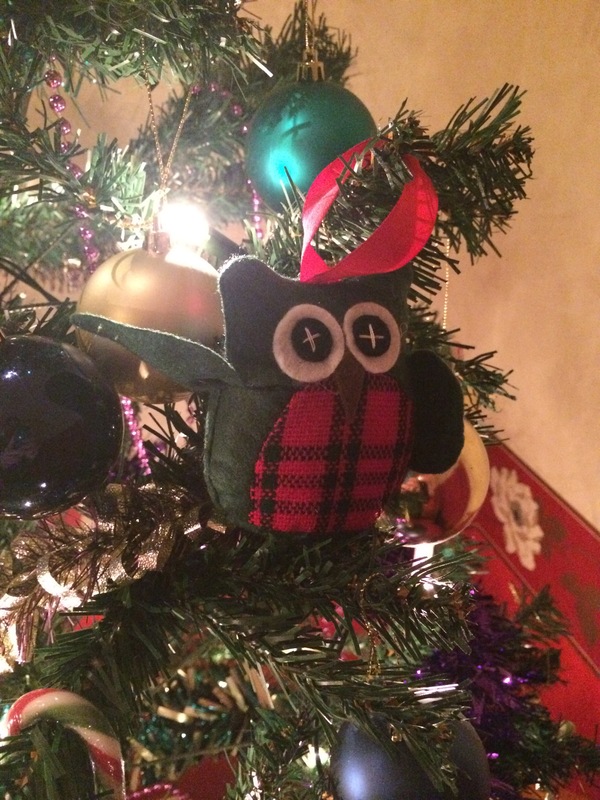 We have a tradition of each year getting a new Christmas tree decoration so we have a fairly eclectic mix of different owls as you can see. 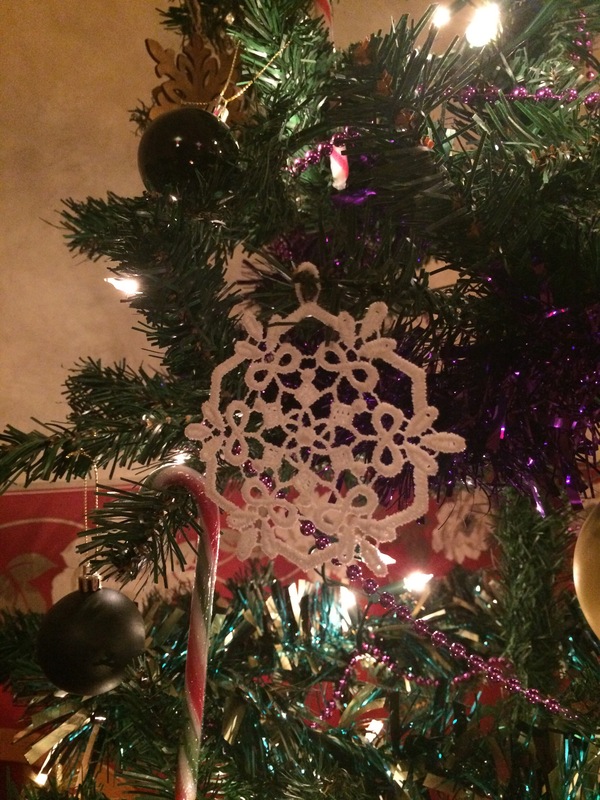 This year my partner and I went to Bruges were we had an amazing time and purchased our decoration for this year which is a stunning piece of handmade lace. I think it makes a really beautiful addition to our Christmas tree. Each year we go to a Christmas grotto to meet Father Christmas but this year we are going for a more magical event and heading to our local farm which is putting on a beautiful Christmas adventure for children. On the last Sunday before Christmas we head to the farmers market and I buy a mixed batch of game for our Christmas Eve pie. This year we also want to make the most of a new tradition and start our own Christmas Eve box. We’re thinking of filling it with some hot chocolate, marshmallows, biscuits, fluffy socks and new pj’s. What do you fill yours with?